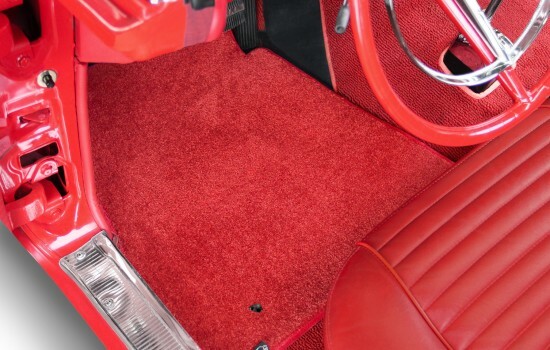 Ultimat is the Original Custom Automotive Carpet Mat introduced by Lloyds in 1978. 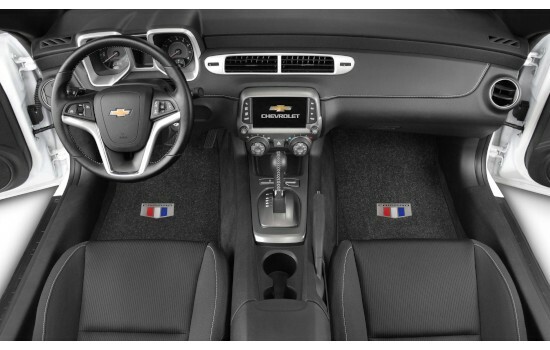 Custom fit car, truck and SUV floor mats for virtually all vehicles. 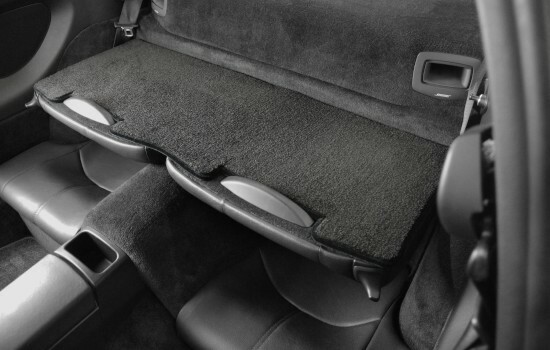 This is the premier custom mat in the automotive industry, with nearly four decades of continuous improvement and Lloyd’s unmatched custom vehicle patterns and service. 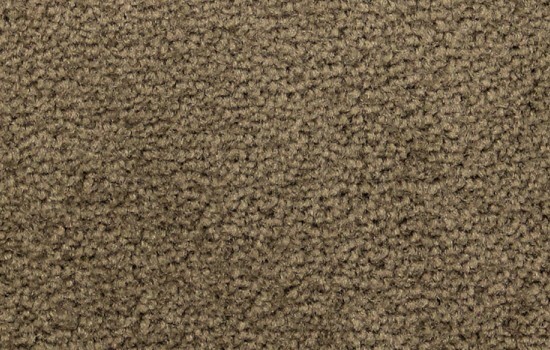 What you see is a beautiful Nylon yarn face, that’s engineered for long-lasting, crush-resistant strength. 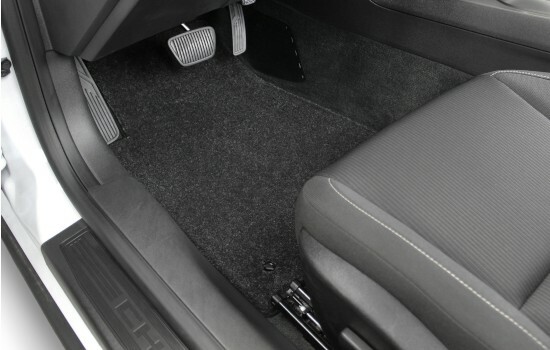 What you don’t see, are the four layers of backing that create a durable structure of moisture resistance, stiffness and stability to survive the rigorous demands of automotive use. These things look great. 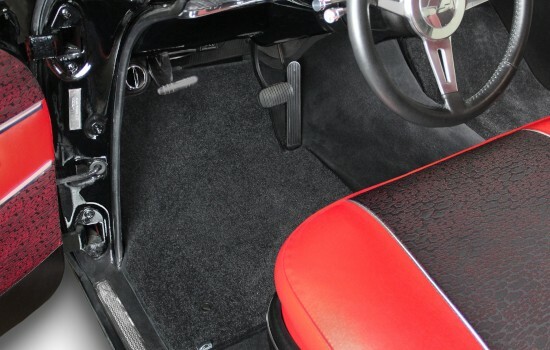 Way nicer than the 30 year old OEM mats I took out, but still look factory. Love the product, the service, and the people. 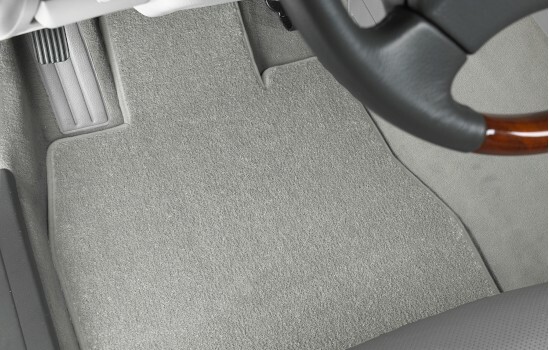 The Ultimate Mats are appropriately named. Had to have them in this next project!